You searched for which does not fit your . We've redirected you to 160-0726, which has the proper fitment. Quality shirt. I like that it's a bit more of a "fitted" sizing than typical baggy shirts. Arms might be tighter than you're used to but that's ok. 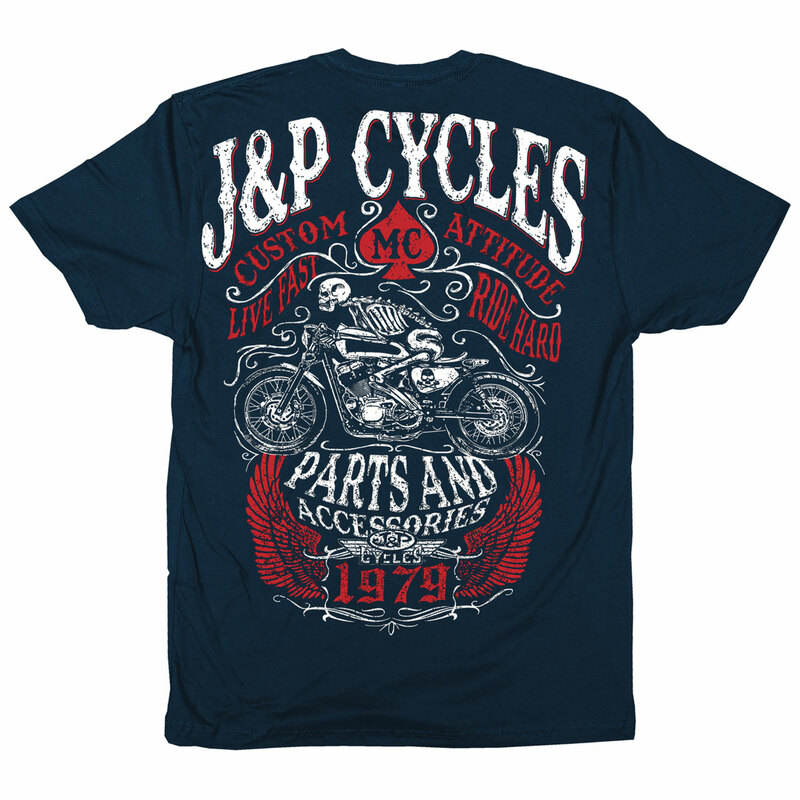 I have bought quite a few of the JP T's and they are excellent!